It was a hot and humid summer Saturday in Berlin, a day perfectly suited for enjoying a cold beer in one of the numerous beer-gardens of the city, looking for escape from the sun. However, this was not the plan for a group of incredibly daring guys and girls from Fyber, they were heading to the forests of Lausitz to participate in Tough Mudder and to prove that they were, indeed, tough enough. The woods surrounding Eurospeedway race track at Lausitz usually echo with the roar of engines, but on this particular day, the forest was filled with the roar of Mudders as they dived into ice-cold water, ran through electrical wires or walked a plank to take the leap of faith into a muddy pool 4 metres below. The track consisted of a 18km run and numerous obstacles to push every competitor to the limit — a real test for endurance. Perseverance aside, most importantly this challenge was about teamwork. 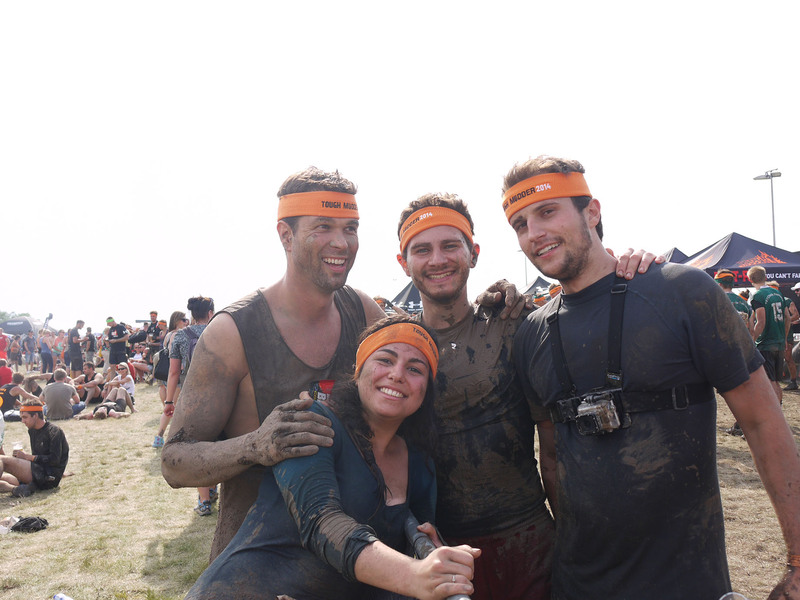 The official pledge of Tough Mudders states: “I put teamwork and camaraderie before my course time.” Fyber team excelled by supporting each other and cheering for each other every step of the course. We couldn’t forget, of course, about having fun. The smiles on the team members’ muddy faces as they crossed the finish line were truly inspiring. 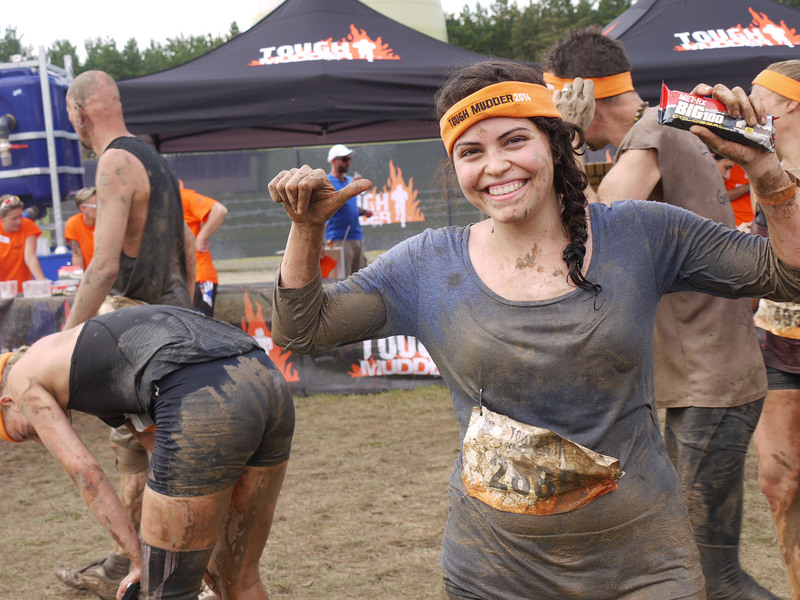 After all being a Mudder is all about taking on the obstacles in your life and the enormous sense of accomplishment that you feel when you overcome them with a smile on your face. Fyber will be back for sure at the next edition. See you there!